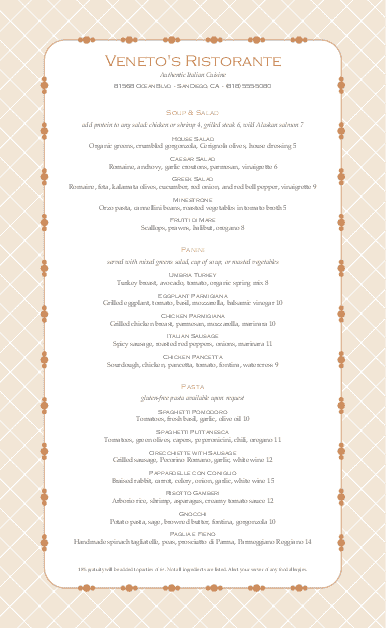 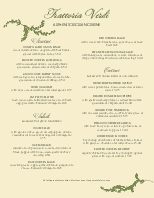 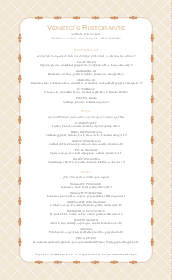 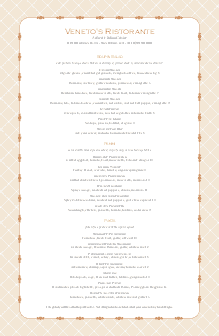 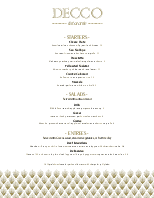 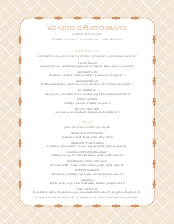 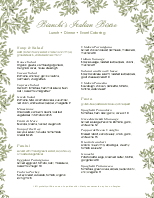 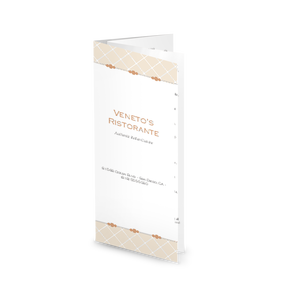 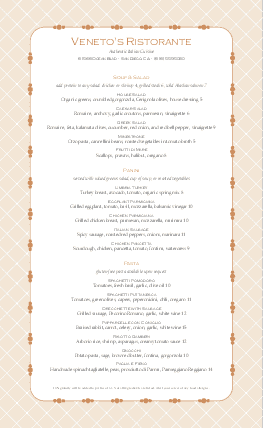 This Venetian Italian menu is presented on a legal sized page with a beige border. 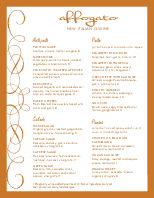 A line runs around the menu with small decorative accents. 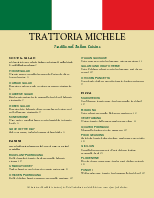 Two columns list delicious Italian food specialties. 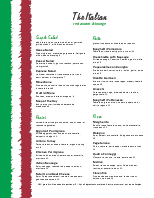 This menu can be updated online using the Menu Ediotr.